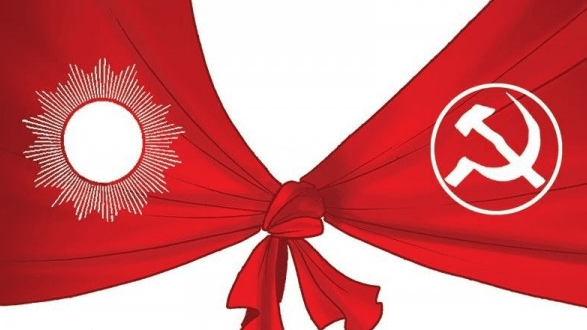 Almost a year after the then CPN-UML and the Maoist Centre announced their unification in the centre, unification process of the district level party organisations of the Communist Party of Nepal has recently resumed. The unification process was disturbed after the naming of the State Level Committees due to factionalism in the party. But now, the process to complete the unification has formally resumed. According to high level sources in the party, a proposal to lead the party organisations in 45 districts by the former CPN-UML and in 32 districts by the former Maoist-Centre has been registered by Prime Minister KP Sharma Oli in the party secretariat. 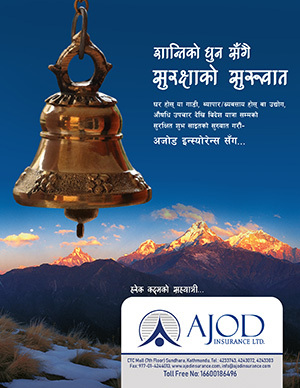 However, Madhav Nepal-led group has objected to the proposal. According to same source, disputes as to which group should lead the party in Province 1 and in Gandaki are yet to be resolved. The former Maoist has claimed leadership in five of the 14 districts of Province 1. But the former UML had agreed to offer leadership of only four districts in Province 1. However, in Gandaki province the final decision was yet to be taken as the taskforce formed to complete the integration process failed to make any recommendation. In province 5, the two groups have almost finished the division of leadership, however, within the UML camp, there is a sharp difference in the provision. Likewise, UML and Maoist Centre had agreed to lead five districts each in Karnali province. In Suduspashim, UML will be leading five districts and the Maoist-Centre four. However, the process of the unification has now been delayed after party chair Pushpa Kamal Dahal flew to the US for the treatment of his wife Sita Dahal. The unification process will begin only after Dahal’s return from the US.